Our type FBTX heating tape range is a commercial/industrial self regulating heating tape suitable for use within Explosive Atmospheres. 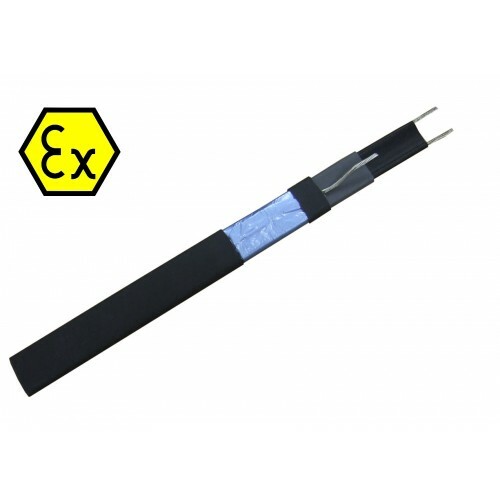 Type FBTX heating tape is parallel circuit and can therefore be cut to size on site to suit the installed pipe length without wastage. 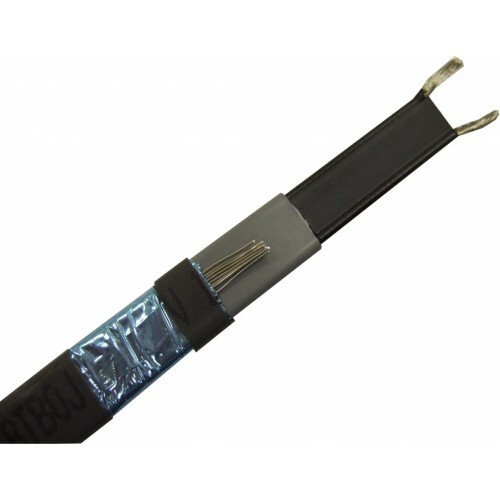 FBT heating tape is simple to install, terminate and operate. The self regulating matrix core means that the heating tape will reduce its power output and not over heat when operational temperatures increase. Suitable for internal and external Freeze protection and low temperature maintenance, oil and chemical lines, sprinkler system mains and supply piping.